Anterior Lumbar Interbody Fusion (ALIF) is a surgical procedure used to treat problems such as disc degeneration, spinal instability, and deformities of the spine. Anterior approaches, such as in ALIF, allow access to the discs at the front of the spine and do not require muscle stripping as in posterior approaches. 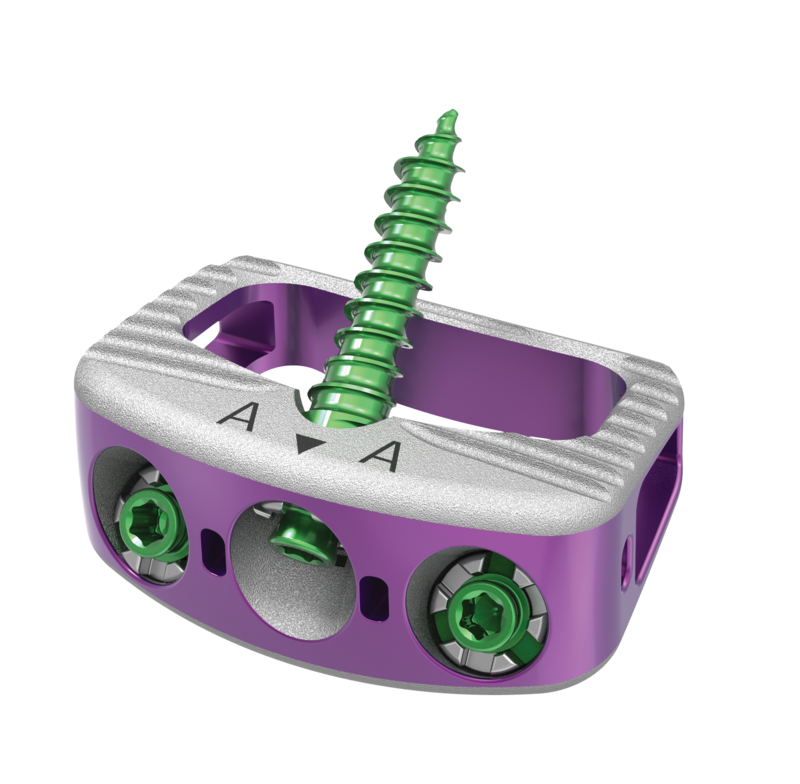 ALIF provides the surgeon with a clear approach to the lumbar spine. Learn more about what you can expect before, during, and after an ALIF surgery by downloading the patient education brochure. Is ALIF right for me? Your physician might determine an ALIF procedure is a good option for you. Some of the associated conditions and information are listed here.